← I used to have it all to myself! 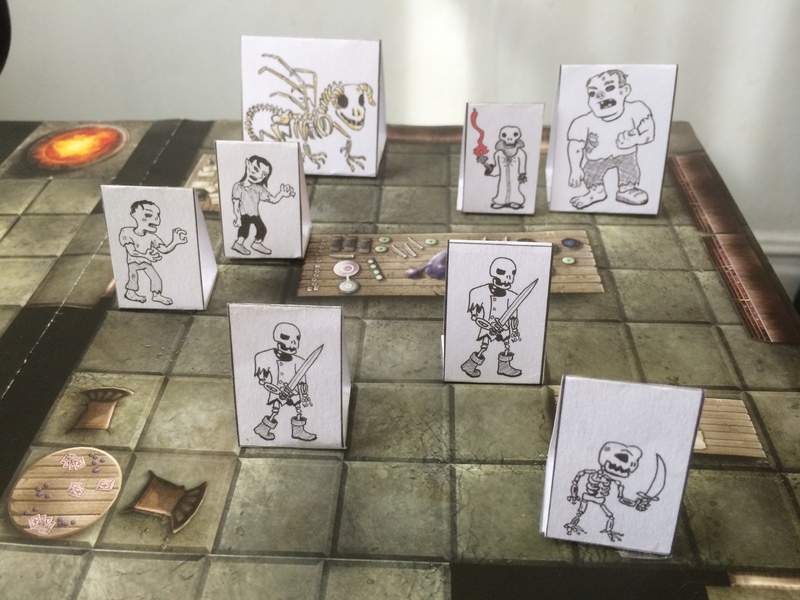 That’s a Skeleton Warrior, a Flameskull, a Lich, a goblin skeleton, two zombies, a dracolich, and a zombie ogre. You can see all my previous minis by clicking here. This entry was posted in D&D comics and tagged minis. Bookmark the permalink.